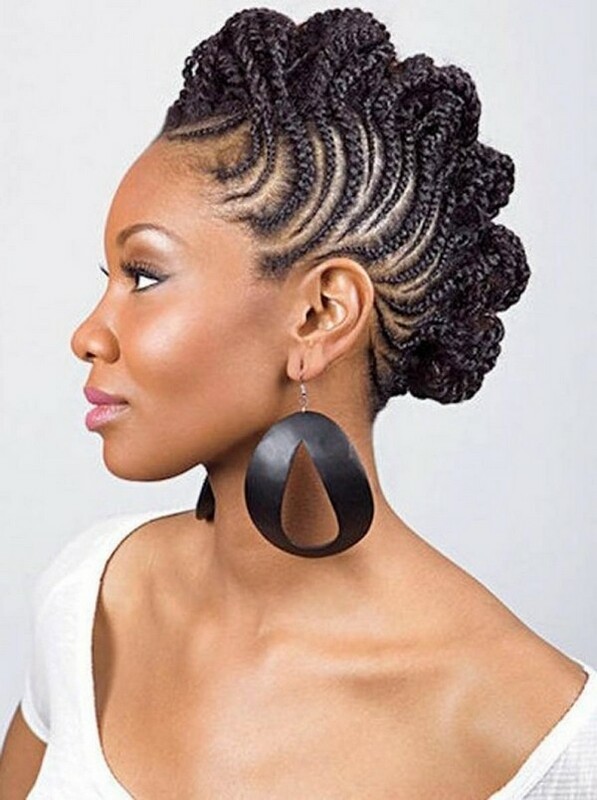 African braids and twists come in different variations – box braids, Marley and Havana twists, Senegalese and Nubian twists, corn rows, yarn braids, etc. and each one has specific characteristics. 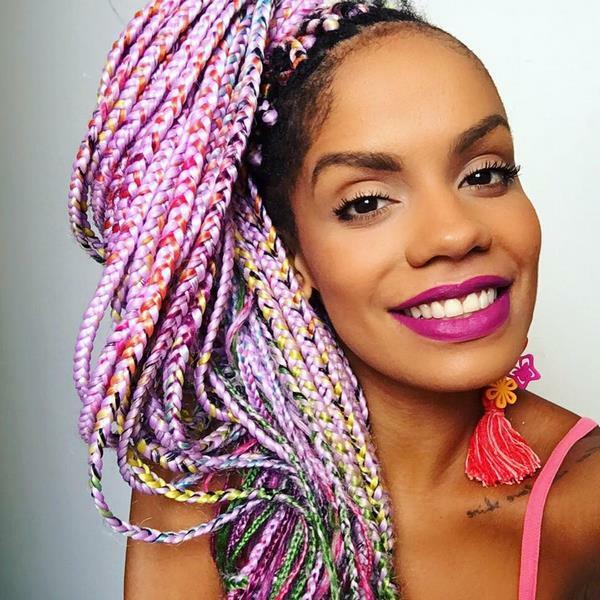 Yes, these hairstyles rock and are super trendy but when you need to choose the twists and plaits for yourself you need to think really carefully which variety is good for you. Ethnic motives have not lost popularity for a long time and you can see them in many spheres – from fashion to interior design. Ethnic hairstyle style is a way to look original and when you want to be bright, stylish and attract attention, African hairstyles are something worth considering. 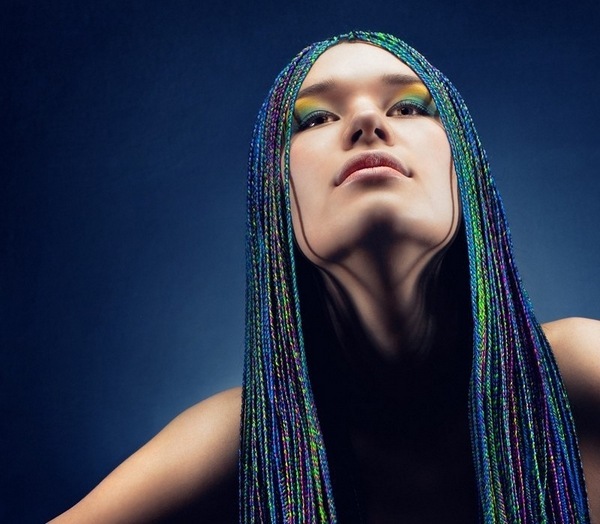 Weaving African braids is a way to radically change your usual image to a bold and attractive one. 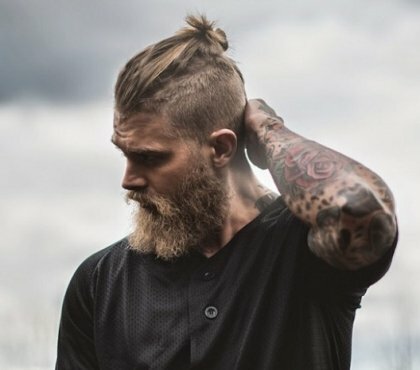 This hairstyle attracts a lot of attention and if you are not sure that you can withstand to be constantly looked at by strangers, you’d better choose some other hairdo. 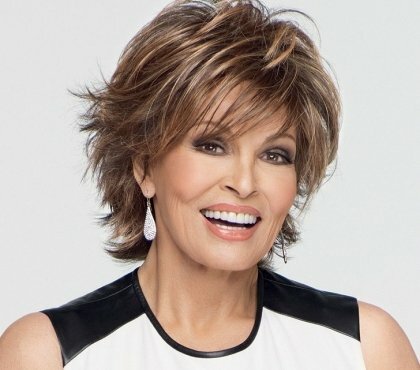 However, if you are self-confident and would love to experiment, or turn a short haircut into a long, thick hair, or change the hair color, get curls without treating your hair with various chemicals, hide an unsuccessful haircut or damaged hair – this is the right choice for you. 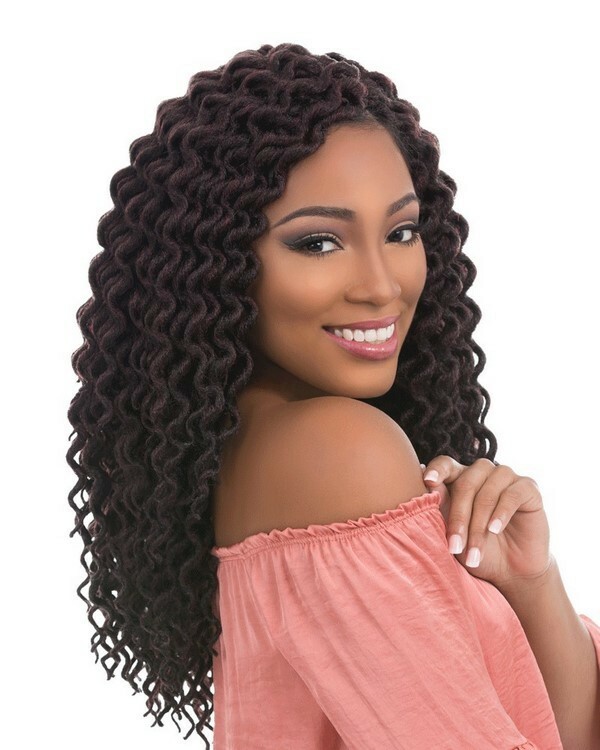 These spectacular braids and twists are among the most popular and creative hairstyles and offers an extraordinary variety of options and even the most capricious woman can pick up the perfect hairdo. 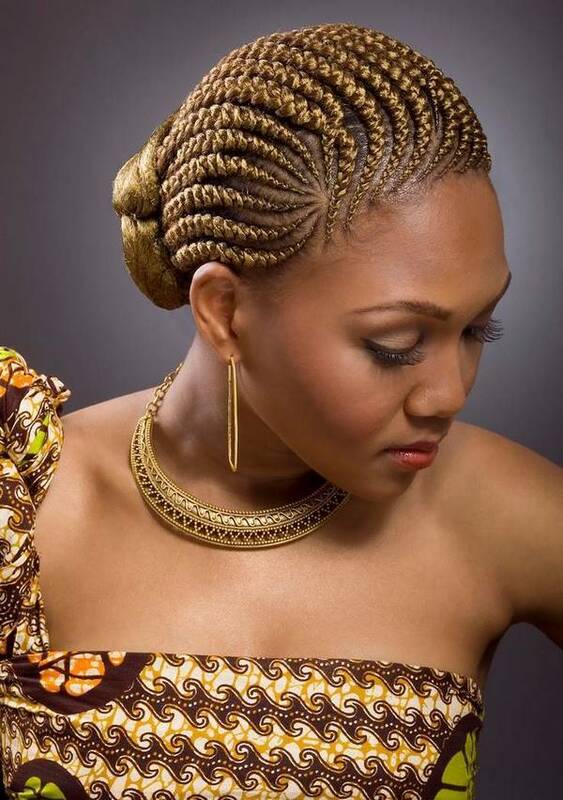 Nowadays numerous beauty salons offer professional weaving of African braids in a variety of styles. 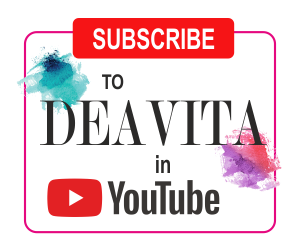 This procedure is very popular but before you go to a hairdresser, you should find out what are the advantages and disadvantages of having such an original do. 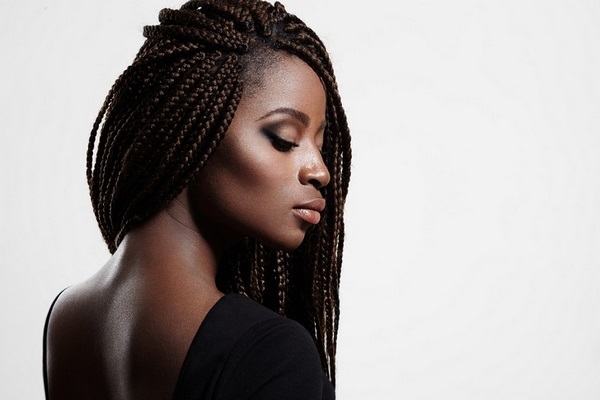 There are several simple facts for African braids hairstyles and if you neglect them, this may cost you pain, money or the health of your hair. One of the most important considerations that you need to keep in mind is your lifestyle and occupation. Think of dress code (if any) and be prepared that the opinion or comments from colleagues, friends and relatives may not be very flattering and even may upset you. African braids can be weaved only on healthy hair. It is understandable that the temptation to hide an unsuccessful haircut or weakened hair under braids is great but you have to realize that when your hair does not receive proper treatment and care, the braids will not solve your problem. On the contrary, once you have them removed, it may take even longer for your hair to recover. Your hair will not stop growing after being braided which means that your hairdo will need a correction. 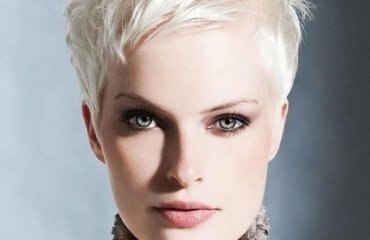 The most important is to find an experienced hairdresser or stylist to do your hair. The reason for the majority of negative feedback for African braids is generally due to the errors of the particular braider. Think of this as finding a good tattoo artist. African braids have their advantages and disadvantages. On the first place, these hairdos save time as there is no need to constantly do the hair or style it – it always looks neat and tidy. 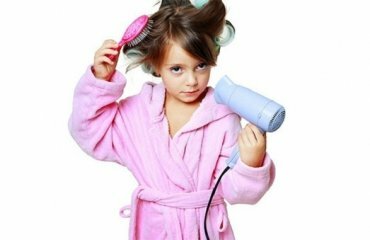 The hair is not washed every day, so it takes a rest from the effects of care products and styling. The plaits are a great alternative to hair extensions and hair dyes. 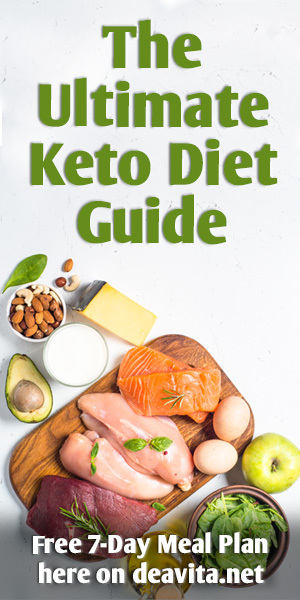 It is possible to increase the length of hair in a budget and when weaving your hair, the hairdresser may use a variety of shades and materials, so you can choose any shade and change the color of your hair without damaging it with chemical products. One of the major drawbacks is that tight weaving may cause discomfort and headache. In terms of maintenance, African braids are often described as “low maintenance” hairstyles, as they allow you to wash your head once every 7-10 days. The shampoo is applied to the roots of the hair and the space between the braids is foamed and washed. 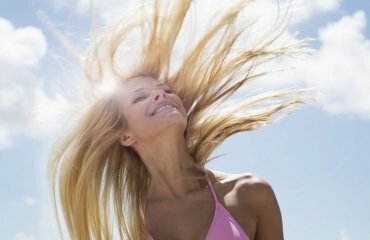 Using balms, conditioners and hair masks is not necessary. It is not advisable to go to bed with wet hair, so choose the time of washing your head so that the braids have time to dry completely. As the new hair grows, the hairdo will lose its attractiveness, so if you notice visible changes make sure you visit your salon for correction. Keep in mind that this is a laborious and long procedure, during which at least 200-300 braids are plaited and it may take between 3-10 hours, depending on the length and density to complete the braiding. 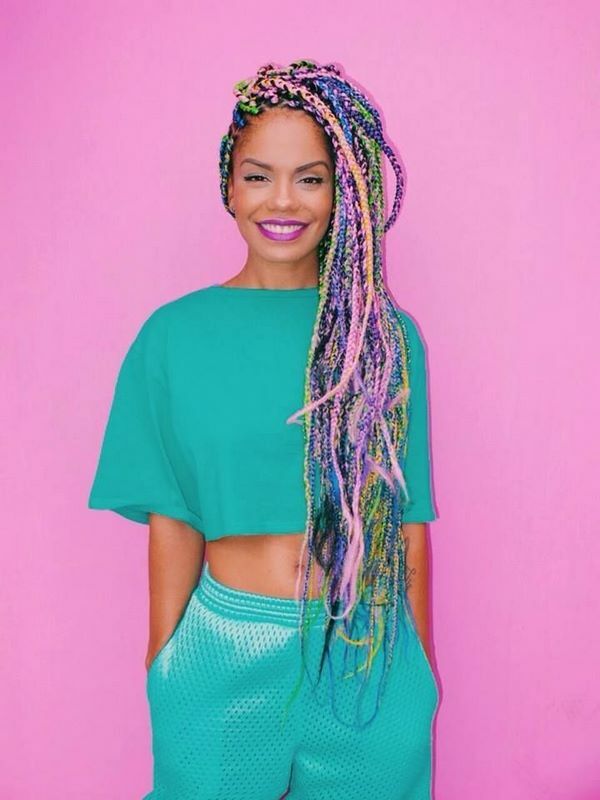 What are the most popular African braids and twists varieties? 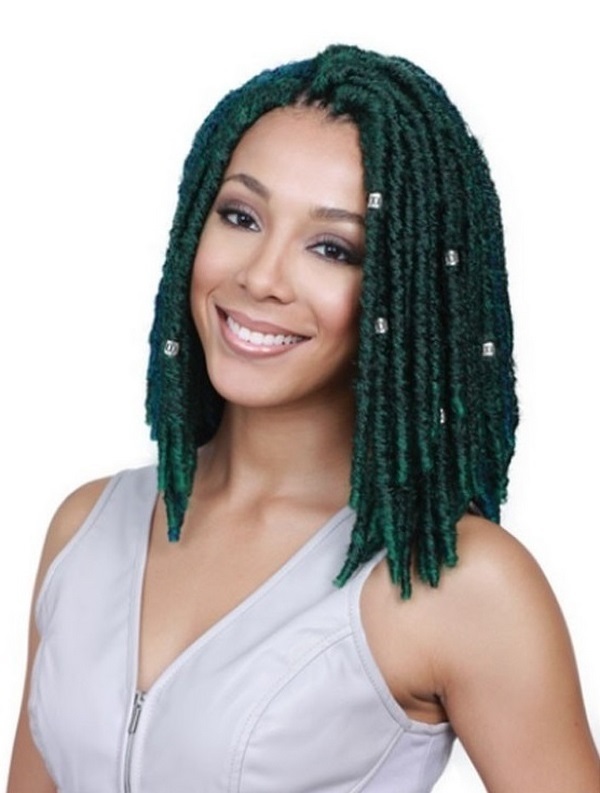 Faux Locs/Silk Locs, also called dread locks, silky dread locks, silky wrapped loc extension, faux locs crochet hair – all these come to describe a type of hair extensions. 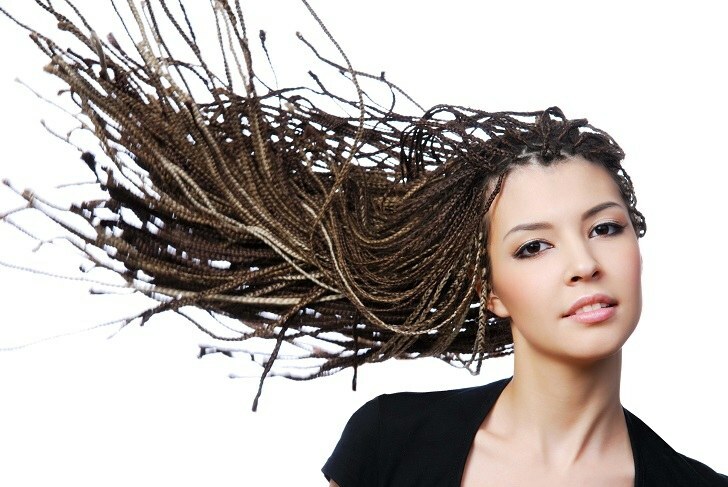 Faux locs are meant to resemble real loc or dreadlocks and is similar to box braids. Faux locs are done by twisting or braiding your natural hair and wrapping additional hair, Marley hair, Kanekalon hair, or yarn around the braid (twist). 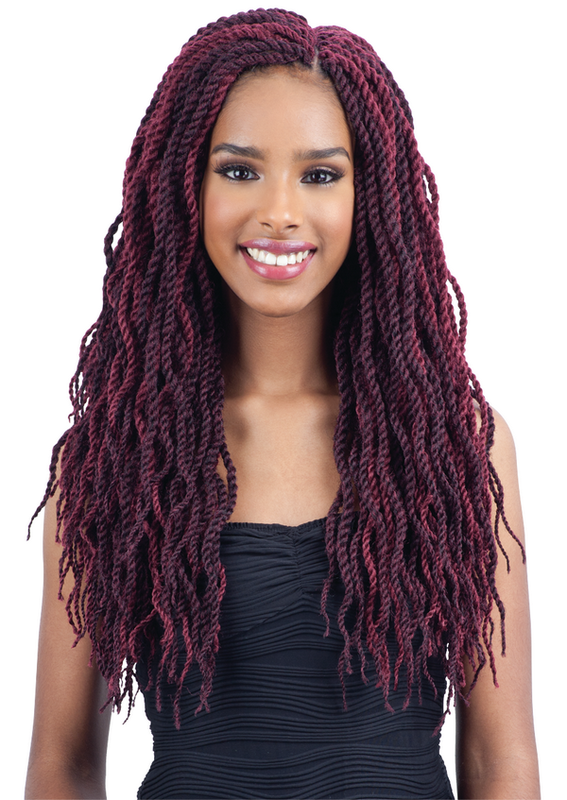 Marley and Havana Twists will definitely make you stand out! 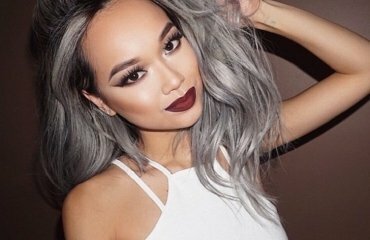 This hairstyle is created with different types of hair extensions but look almost the same. 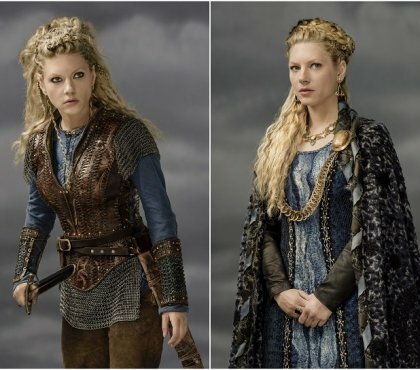 They look quite like natural afro textured hair and the difference between the two types is the braiding method. Marley twists are usually labeled as they come in pre-measured sections so make sure you buy the right ones. They are thinner and smoother, widely available and come in a large variety of colors. Marley twists strongly resemble dread locs. Havana twists are thicker, fuller twists and more expensive than Marley twists. Both use a two strand twist and the difference is in the thickness. 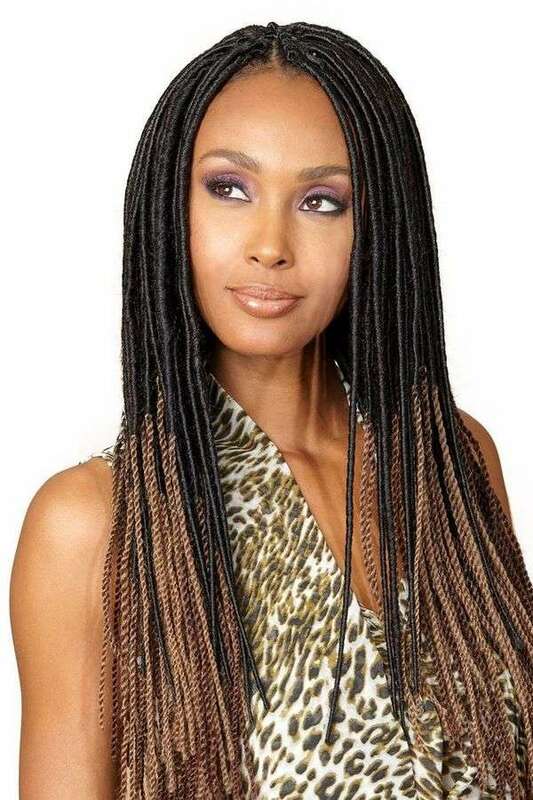 Senegalese twists, also called rope twists, are similar to Marley and Havana twists. As the name implies, Senegalese twists originate from Senegal and they are different from Marley/Havana twists as they are made with silkier hair extensions and have a really smooth finish. 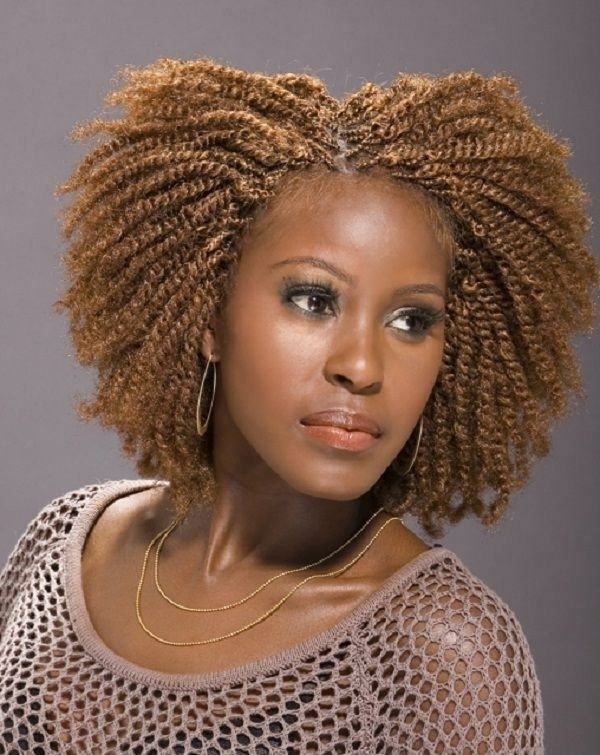 Senegalese twists are also a protective hairstyle which uses two-strand twists. You have a lot of different styling options for your twists – you can wear them up, down, twisted, coiled, curled or wrapped, etc. Nubian twists, also called Spring twists, can be traced back to ancient Egypt and as most two-strand twist styles, they offer a natural look, they are very comfortable, they do not require much styling and can last long. These twists are a two-strand twist, like Marley twists and are created with a special hair type of hair extension which is called Nubian hair. 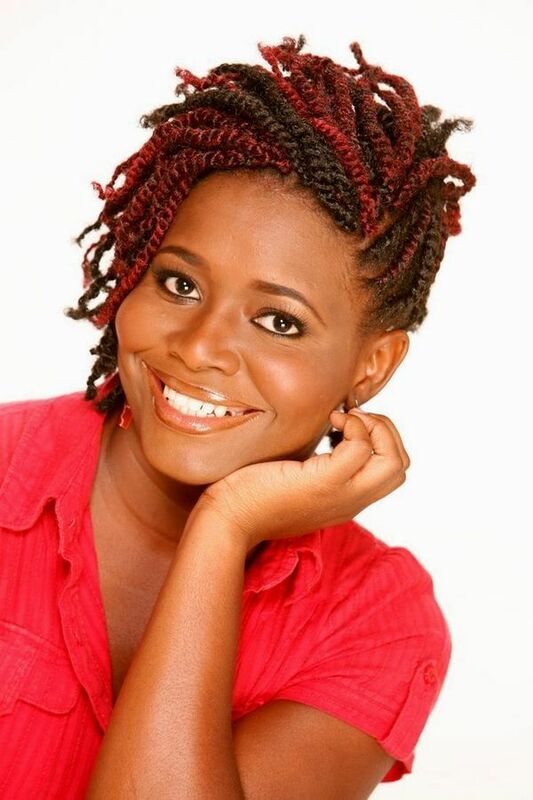 Nubian twists have a charming springy and flexible look and are ideal for short, collarbone length, ear and shoulder length haircuts. Cornrows are said to be the perfect summer hairstyle and one of the most versatile ones. The braids are created flat along the scalp, hence the name. 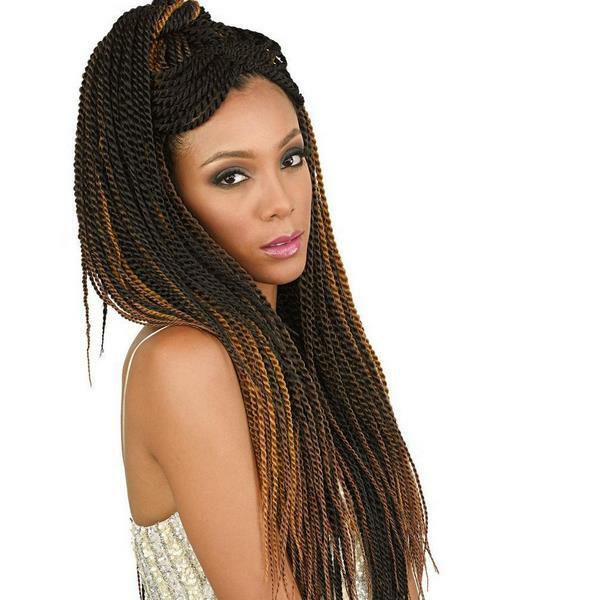 This is one of the most popular protective hairstyles and can be braided or twisted. Cornrows allow you a lot of styling options as they can be plaited in numerous different patterns and directions. In addition, you can add highlights, curls, texture and have a unique look! 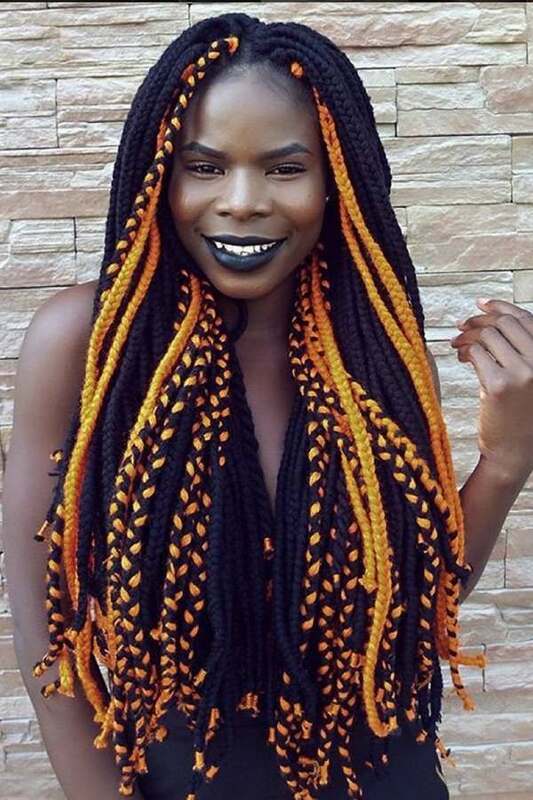 Yarn braids are exactly what their name describes – braids made of yarn. 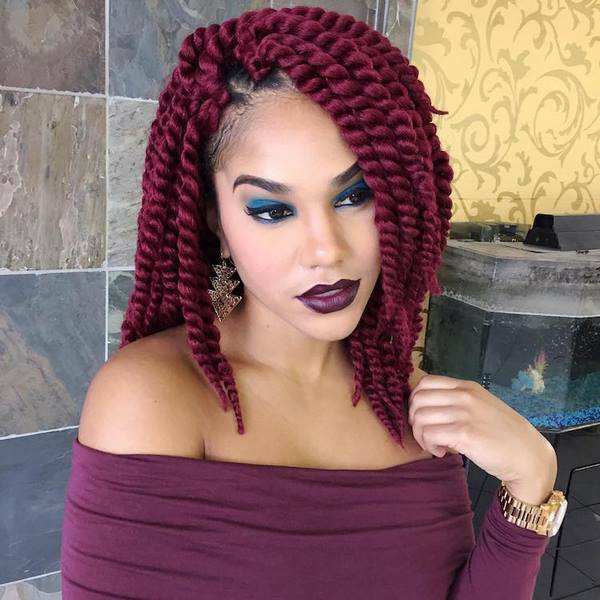 This is a cheerful, bright and protective hairstyle which does not require a lot of maintenance and is the perfect choice for women who prefer more texture and are willing to experiment with a variety of vivid colors. 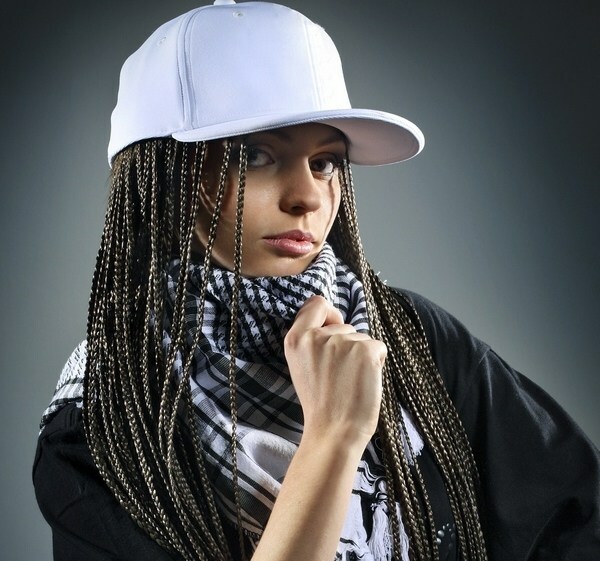 Micro braids are exceptionally charming, more delicate and tiny braids, compared to other braided hairstyles. They are gorgeous and very stylish, woven tightly to the scalp and will last for months. This is a very easy to maintain style which comes in a number of varieties. The braids can be plaited near the roots of the hair while the rest is left loose and curly, you can add highlights, you can style your hair in an elegant updo, etc. 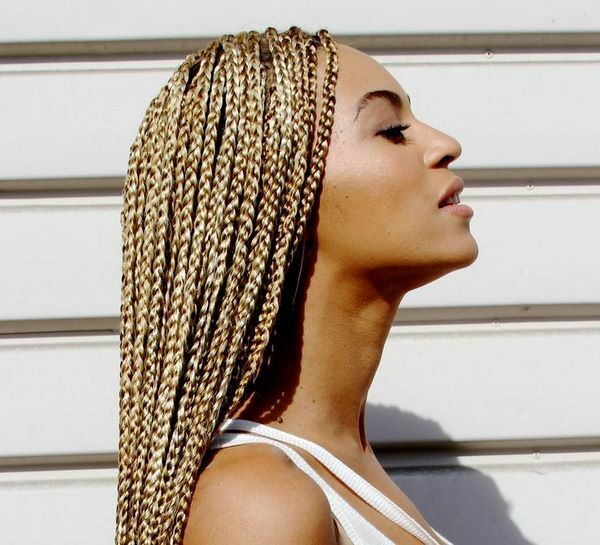 Box braids are three-strand twists which actually makes them a real braid. They are instantly recognized for the “box” hair division. 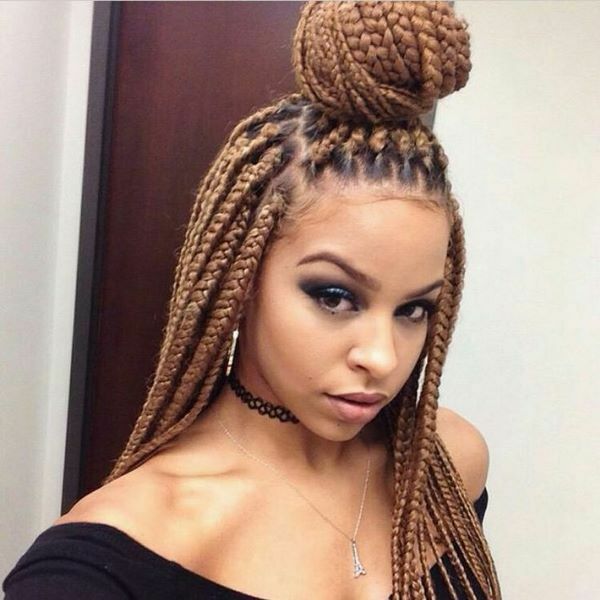 Box braids are versatile, attractive and can be worn in many different ways with or without hair extensions. 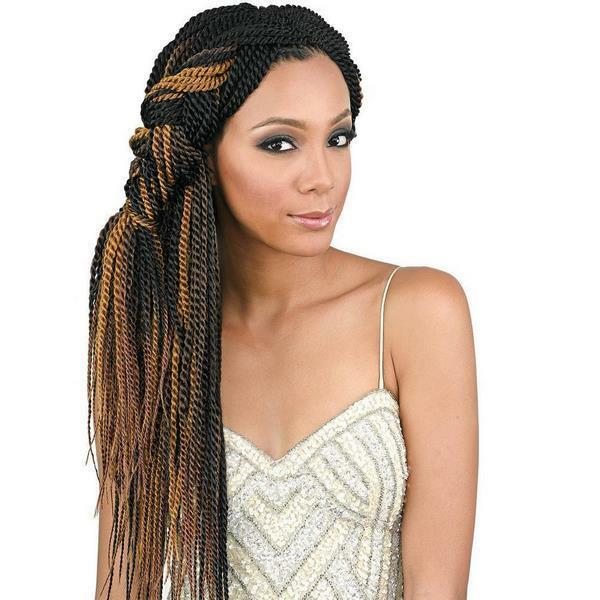 In addition, box braids are protective for your hair and do not require a lot of maintenance.